Pour 1 oz into a bucket and add cold water. Rinse off car with cold water. Using a soft sponge or wash mitt, wash one section at a time working your way from the top to the bottom. Rinse off and towel dry with a chamois or soft towel. 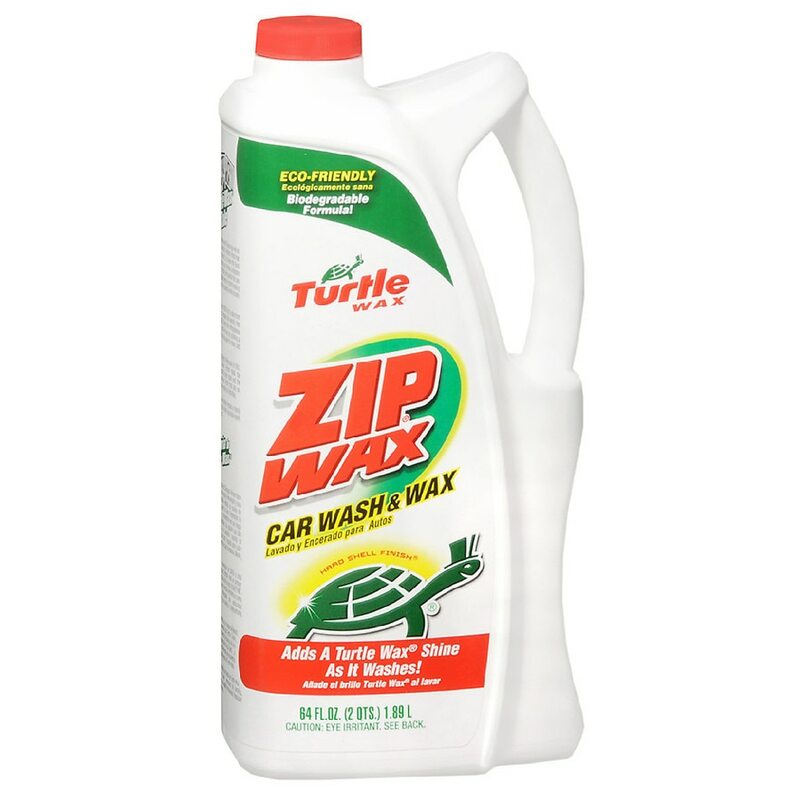 © 2011 Turtle Wax, Inc. EYE IRRITANT: IN CASE OF EYE CONTACT, FLUSH WITH WATER FOR 15 MINUTES. KEEP OUT OF REACH OF CHILDREN..